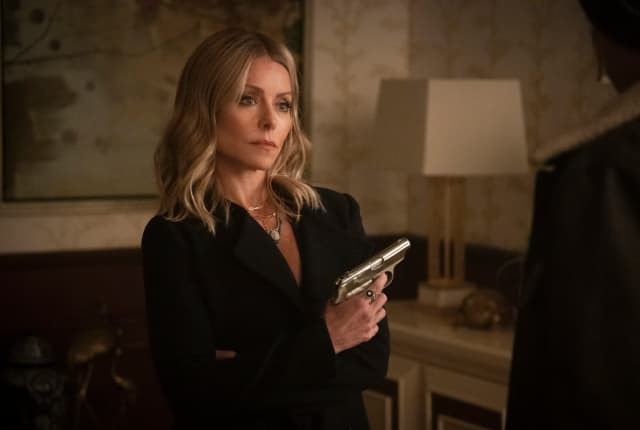 Watch Riverdale Season 3 Episode 11 online via TV Fanatic with over 1 options to watch the Riverdale S3E11 full episode. Affiliates with free and paid streaming include Amazon. On Riverdale Season 3 Episode 11, Betty investigates mysterious deaths in town, and Jughead comes face-to-face with Hiram's alleged mistress. Kelly Ripa guest stars. Elio: From my family to yours. Veronica: While I love a grand gesture, Elio, diamonds are a girl’s best friend. Elio: These are for your father. I heard he was still in the hospital and I wanted to come here personally to let you know I’m praying he pulls through. Permalink: While I love a grand gesture, Elio, diamonds are a girl’s best friend.